Sunshine Drive Summer Block Party! Home → Uncategorised → Sunshine Drive Summer Block Party! 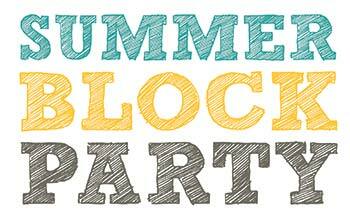 On August 14th between 10am-2pm, CSCL’s REV and Oasis teams will be hosting a Sunshine Drive Block Party. This day will consist of live music, fun activities and a hot dog BBQ! This event is open to anyone and everyone and we will be inviting all of our neighbors on Sunshine Drive. We would love to see you there! Please RSVP rev@cscl.org by July 20th with the number of people from your service areas who will be attending, it will greatly help with the food preparation! We are looking forward to seeing everyone!!!! !